Video content is an incredibly effective marketing tool that not only influences purchase decisions but drives brand engagement too. In fact, with 96% of consumers are reported to find video material helpful and 73% more likely to buy products after viewing an explanation of a product or service online, creating your very own watchable video content is the right way to go. As well as producing written content of the highest quality, web design and development services, SEO and social media marketing, Minerva Creative can assist with all your video editing and production needs. With extensive filming experience, we can help shoot, edit and perfect corporate event videos which can then be used for recruitment or marketing purposes. We also specialise in promotional videos to ensure your company – and its products and services – is reflected in the most positive and professional way possible. While you may be considering creating your own digital content, it’s worth remembering that first impressions count. Consumers make instant decisions about a brand, service or company and therefore it’s a good idea to put your trust into video content providers who know what they’re doing and will provide an all-round yet well-priced service. The pre-production stage of any project is extremely important. It’s the link between how you imagine your video will turn out, and what it will actually be like at the end. For us, it’s all about understanding the vision of your product before adding our professional spin, so that you can be completely satisfied and happy with the results. Our pre-production services can include everything from scriptwriting to storyboarding, and even supporting finding professional models and voiceover artists. Of course, all clients are different, so we’ll work to your specifications. Once the script has been written and the video outline is in place, we can then get to work filming – either on-site at your business location or at a destination of your choosing. If we think a specific spot would be more suited to what you’re trying to achieve, we’ll be certain to recommend it. What’s more, we only use the very best equipment for filming, lighting and audio purposes, so rest assured that your content will look and sound great. 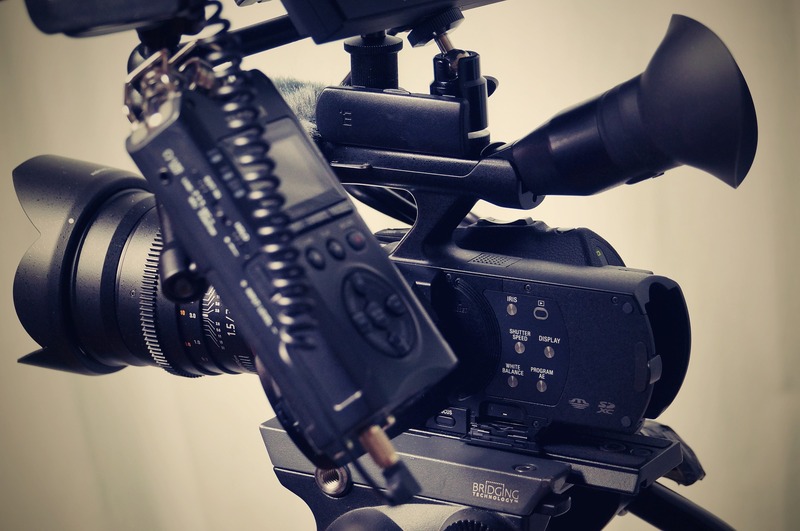 We’ve the skills and experience to create videos of all different types, so whether you want a training or staff safety video, we can help you out. Other video types we offer include documentaries, promotional DVDs, product reviews, day-in-the-life videos, client biographies, and much more. The post-production stage is where we turn all the footage captured into something wonderfully polished and creative. During this process we will utilise our expertise in video editing, colour grading, visual effects, voice overs, music and sound, DVD authoring, and more to finalise your product in the best way possible. Interested in producing video content for your company or project? Contact Minerva Creative today by calling us on 0800 180 4085, or submit an online enquiry form below and we’ll be in touch. 96% of consumers are reported to find video material helpful and 73% more likely to buy products after viewing an explanation of a product or service online.